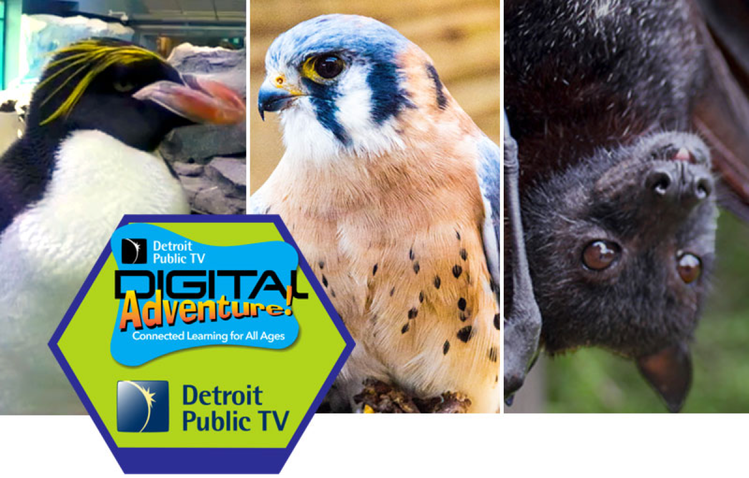 DPTV’s latest virtual field trip takes learners to three exciting metro-Detroit locations: the Polk Penguin Conservation Center at the Detroit Zoo, the raptor habitat at the Leslie Science & Nature Center in Ann Arbor, and the bat habitat at the Organization for Bat Conservation in Pontiac. 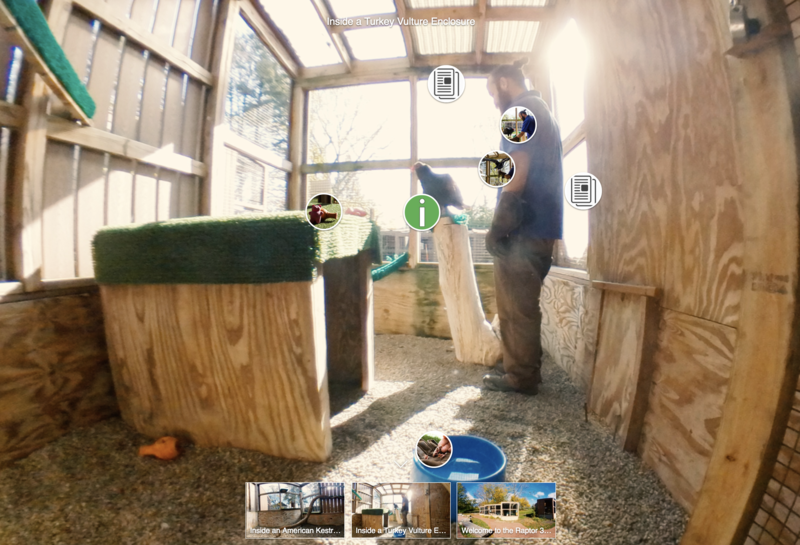 Using 360 degree videos and images, digital learners experience a unique first-person perspective of animal habitats, previously unavailable. 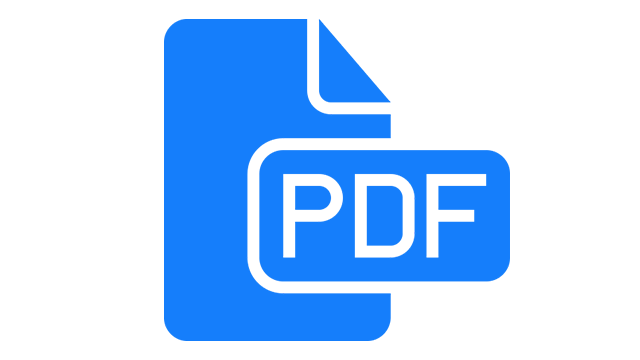 To make the digital trip even more engaging, each 360-degree image contains "hotspots" that highlight additional resources like podcasts, news articles, videos, and web activities. 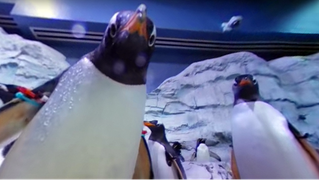 By the end of this 360-degree virtual field trip, students will be able to explain how human behavior and climate change affects penguins, raptors, and bats. 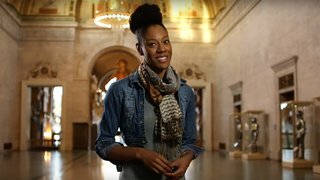 Teachers, if you’re interested in using this virtual experience with your students, we’ve included lesson plans at the bottom of this page, and be sure to check out our previous virtual field trip to the Detroit Institute of Arts. Before you begin your adventure, please watch the following instructional video - it offers some tips for navigating the 360° environment. Take a trip with us to the Polk Penguin Conservation Center in Royal Oak, Michigan. Let's head to the Leslie Science & Nature Center in Ann Arbor to learn more about raptors! 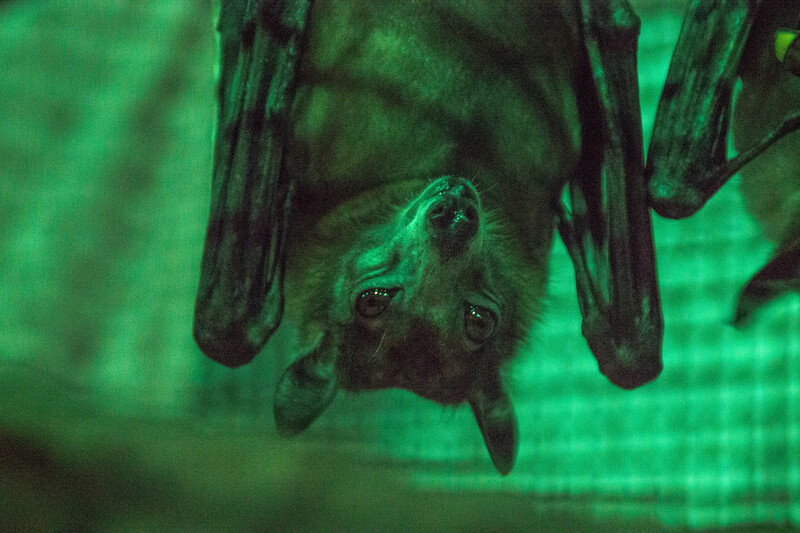 Get up close with bats at the Organization for Bat Conservation in Pontiac! 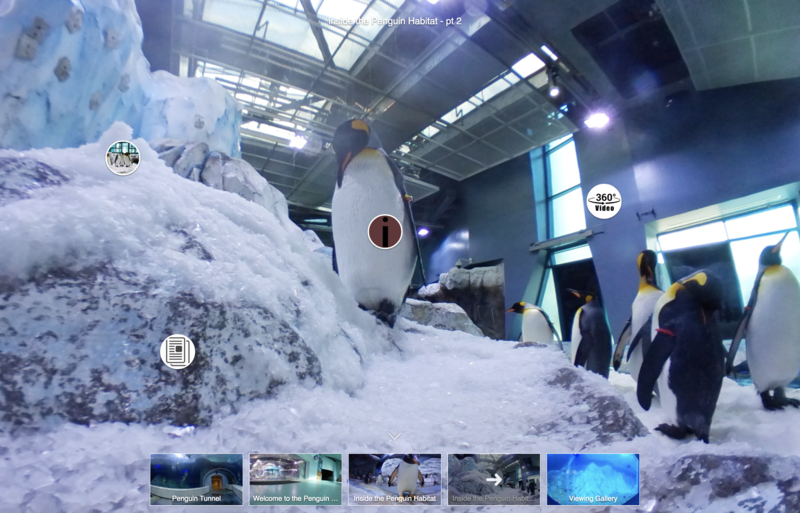 This lesson plan accompanies the Penguins 360° Experience. This lesson plan accompanies the Raptors 360° Experience. This lesson plan accompanies the Bats 360° Experience.